We make appointments to fit your schedule. Contact Us Today for a free estimate. 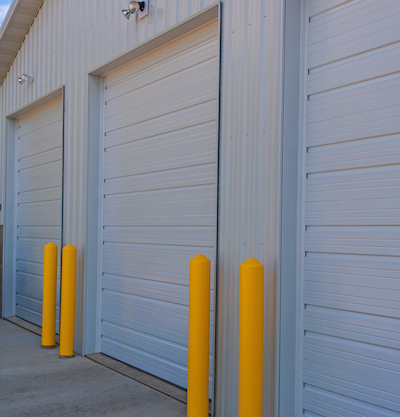 We have a full line of garage door styles available for your home at competitive prices. We are your residential installation and repair specialist. 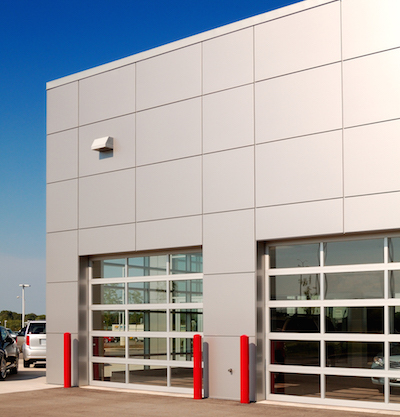 Call us (1-877-840-DOOR) if your garage door doesn't work. 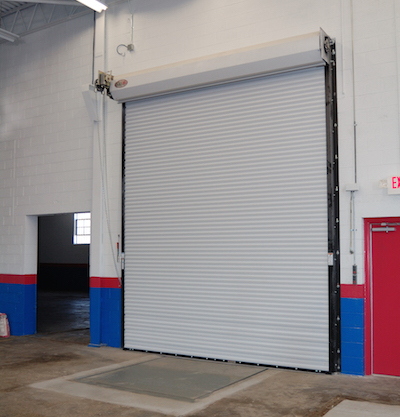 We service most makes & models of garage doors and openers.